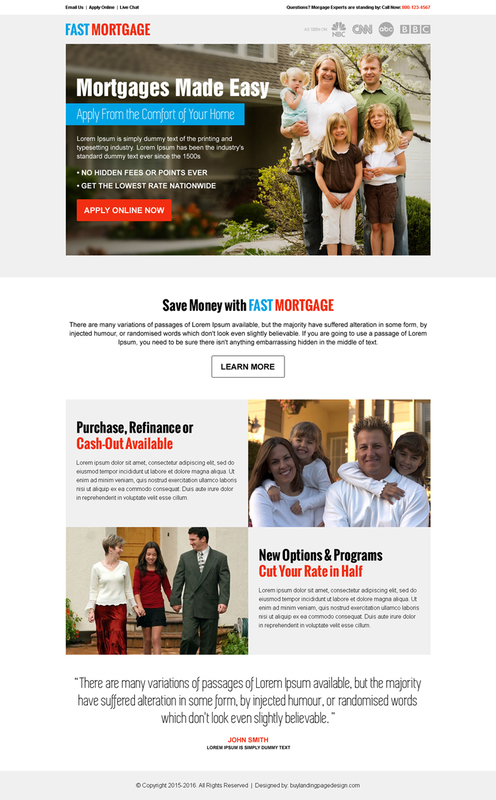 Looking to promote your mortgage business online and attract more mortgage clients? 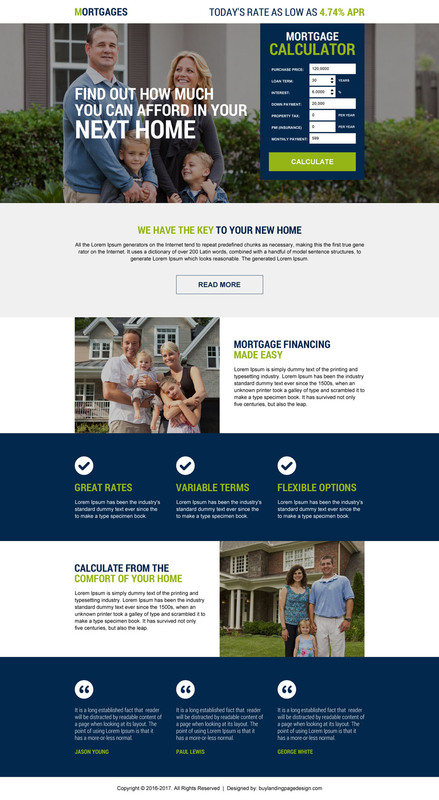 Are you struggling to generate leads for your mortgage business? If your answer is “yes” then this post is for you. If you are not promoting your business on social media, then you are missing out the opportunity to capture potential clients. Social media is a very effective tool to promote your business and brand online. If you are connecting with your clients through live chat or on a phone call and resolving their queries and issues, then they are more likely to trust you and your business. You can always ask for referrals from your existing clients who are happy with your services. 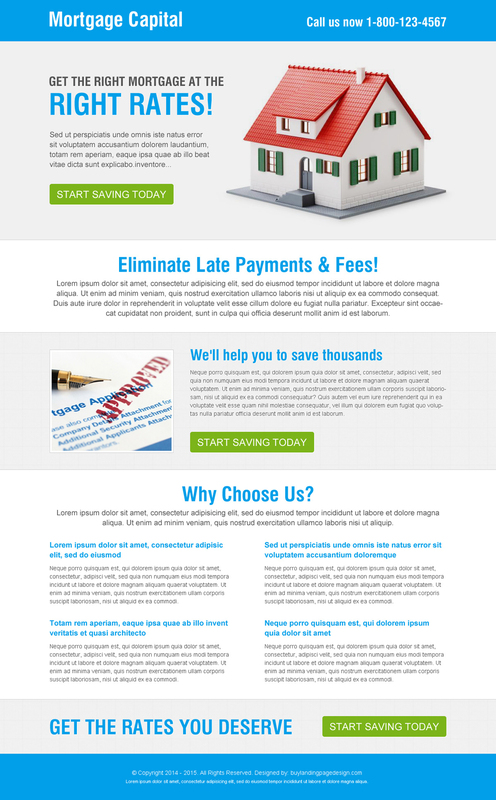 This is one of the best and most trusted way to promote your business. Referral marketing helps in generating quality leads for business. Get reviews about your business from your clients. There are many review websites where you can create your business account and receive reviews about your business from your existing clients which will help in building trust for your business. Google review is one of the trusted one for building reputation online. 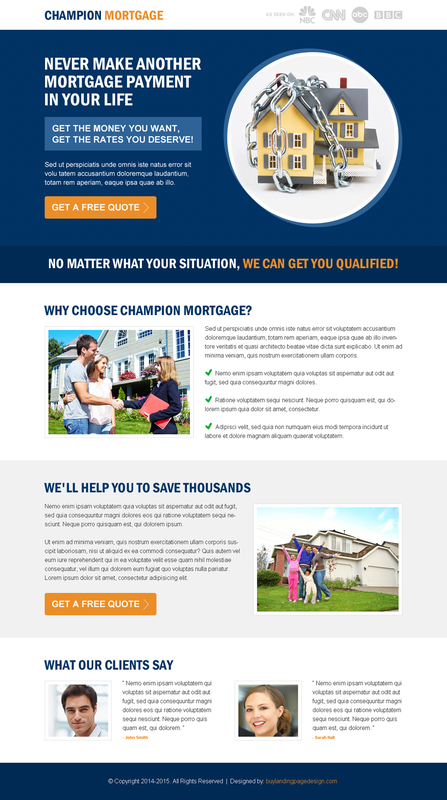 These are many ways by which you can generate more mortgage leads, I have listed here only a few of them which you can consider for improving your mortgage leads. 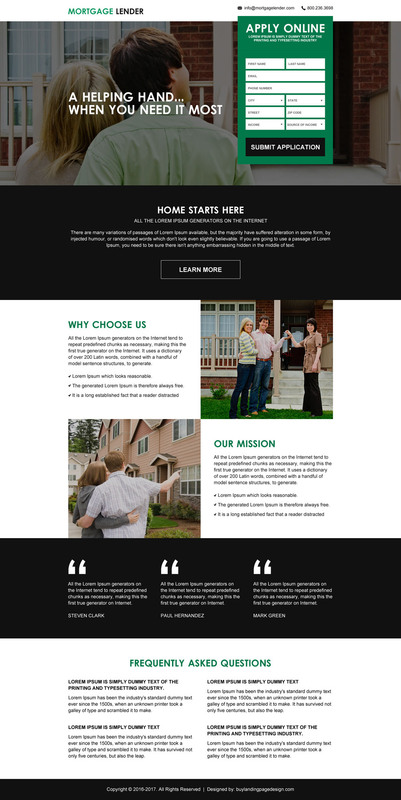 Previous Previous post: How to set up a call to action landing page? Next Next post: Want to launch your business online?